On Thursday 11th July and 12th September 2019. 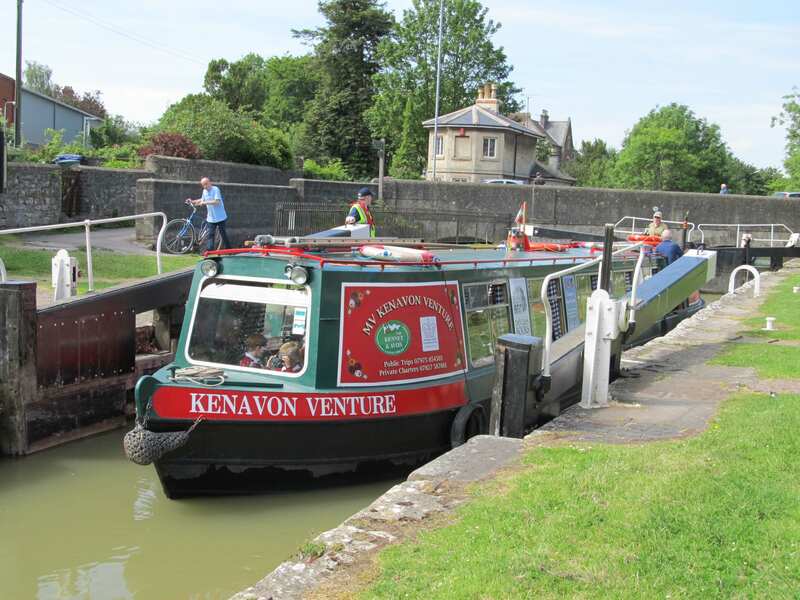 Leaving Devizes at 2pm, returning about 5pm. Pre booking recommended. 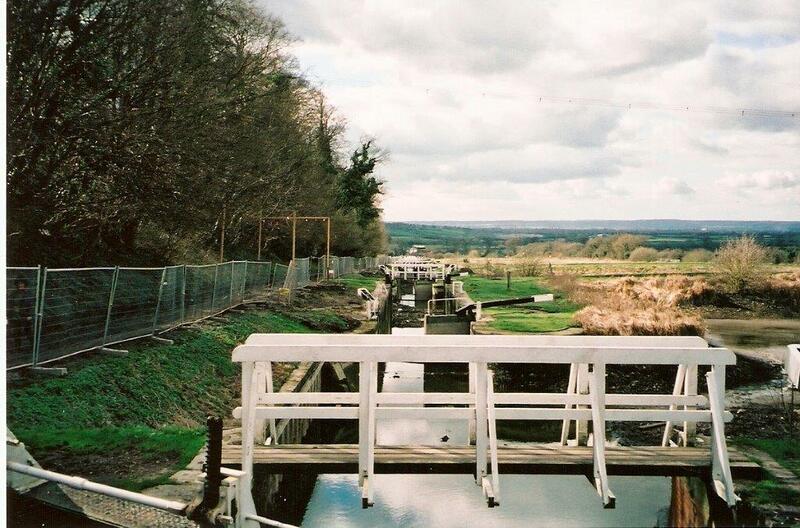 A chance to visit the famous Caen Hill flight of locks by boat. 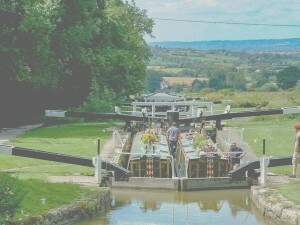 Leaving Devizes Wharf we head west through 6 locks to the cafe at the top of the flight where you will have the opportunity to spend about half an hour viewing the flight and stretching your legs before we return to the wharf. A unique way of viewing the flight. Adult £9.00, Child (3-15) £6.00, Family (2 adults and 2 children) £24.00. Children under 3 years of age travel free. Well behaved dogs are usually welcomed on our boat. Experience has shown that other passengers are occasionally unhappy about the presence of a dog. For this reason, we cannot promise that your dog will be able to come aboard. Passengers with dogs will be asked to wait until other passengers have boarded and the skipper will then consult other passengers and make a decision on whether your dog may travel with us. If our skipper decides it cannot, we will refund your ticket. 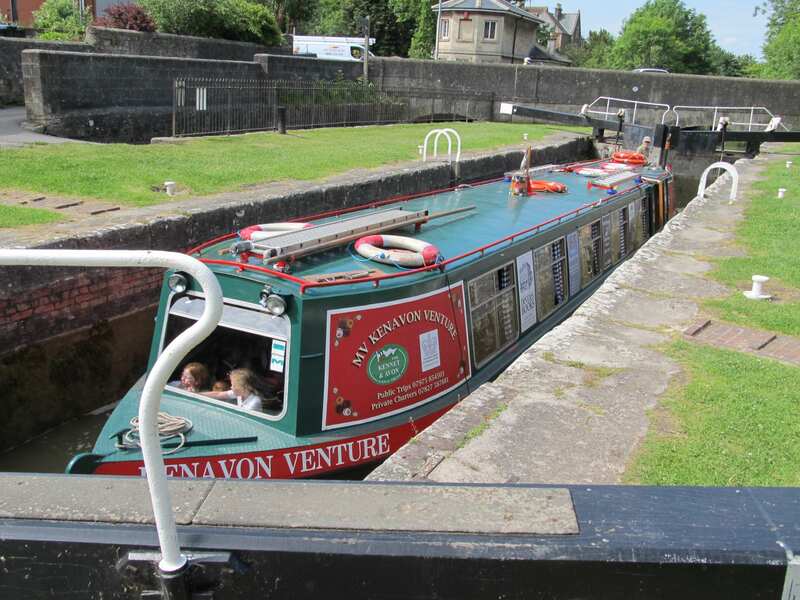 Bank Holiday Mondays at 2:30pm and Wednesdays during the summer school holidays at 11am we are going through some locks. The trip takes about 2 hours. 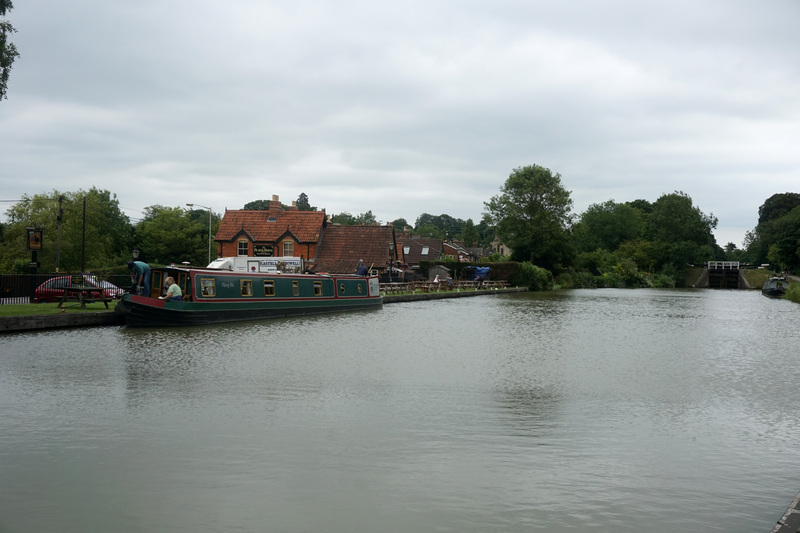 We leave from Devizes Wharf and head west through 3 locks to the Black Horse Public House where we turn and return. 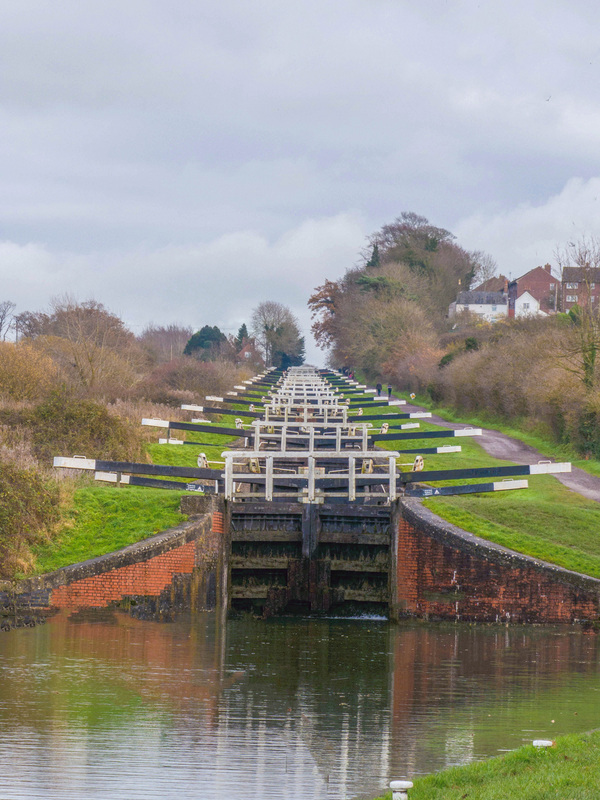 We pass through 3 locks down and 3 locks back. Adults £7.00, Child (3-15) £5.00, Family (2 adults and 2 children) £19.00. Children under 3 years of age travel free.